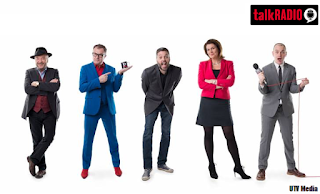 New talk radio station TalkRADIO is to launch on 21st March as a late arrival on the new Sound Digital DAB multiplex, which launches three weeks earlier. Set to shake-up the speech radio category with some bold characters and content, the weekday line-up will feature Paul Ross at breakfast, Sam Delaney at drivetime, Julia Hartley-Brewer with mid-morning talk, Iain Lee on late nights and George Galloway on Friday evenings, who will be on-air to tackle the topics everyone’s talking about with intelligence, wit and humour. 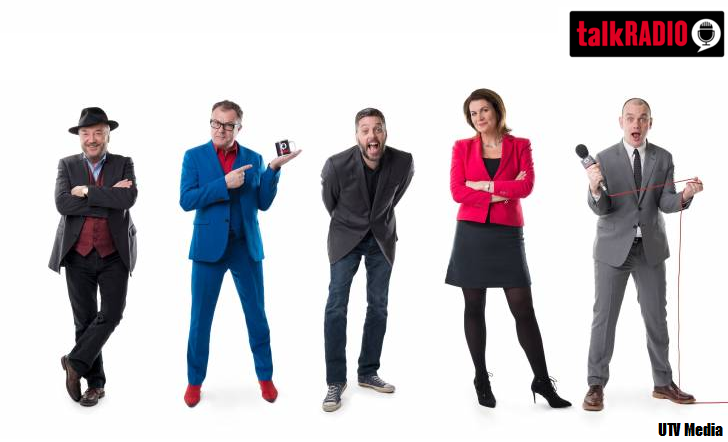 From celebrity culture to the big issues in politics, the station will be strongly personality-led and will feature magazine-style shows from a wide range of topics.